The NTU Concert Band have returned from a successful tour to Paris where they performed in three venues across the city. 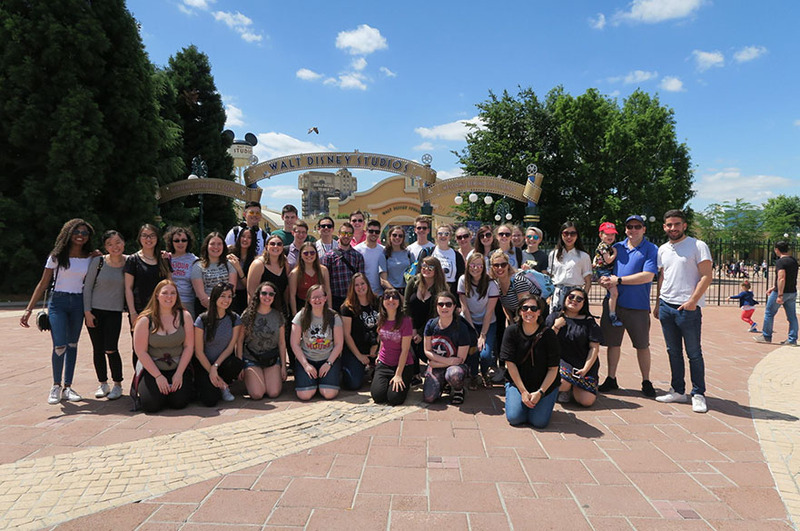 Over 40 students and staff have recently returned from a successful Concert Band and Drumline tour to Paris where they performed in venues across the city. The first performance took place on the impressive Videopolis stage at Disneyland. 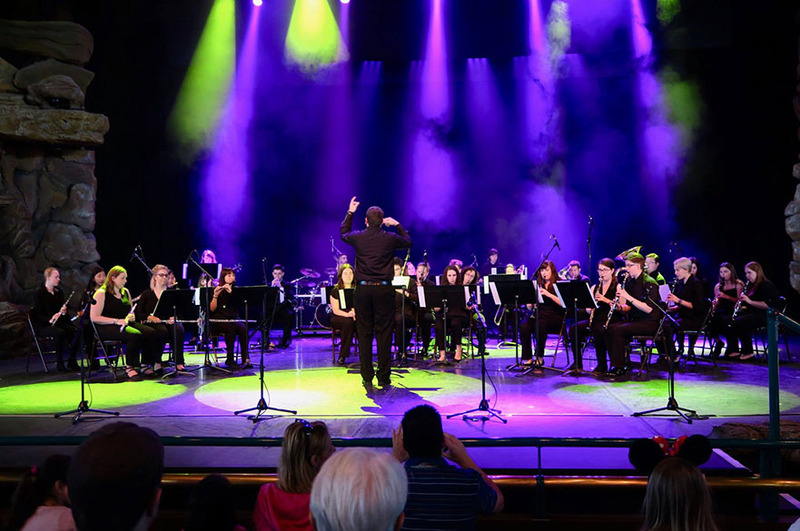 The Concert Band and Drumline performed a 20 minute set as part of the Disney Performing Arts Programme. It was an exciting opportunity for the students who gave a fantastic performance and subsequently they have been invited to perform again at Disneyland in the future. Other concerts included a performance at the Notre Dame bandstand as well as a performance at the bandstand in Parc Georges-Brassens. All the concerts were well received with many audience members commenting on the high standard of the performance. As well as the concerts, the Concert Band and Drumline enjoyed seeing the sights in Paris. Some of the highlights included a boat tour along the river Seine, visiting Notre Dame and Montmartre and of course, spending the day at Disneyland Paris! Visit the NTU Music Facebook page to see images from the tour. If you are interested in joining the NTU Concert Band and taking part in future international tours, please email the NTU Music team. Are you a soprano singer? Our award-winning Chamber Choir needs you! Do you love to sing? 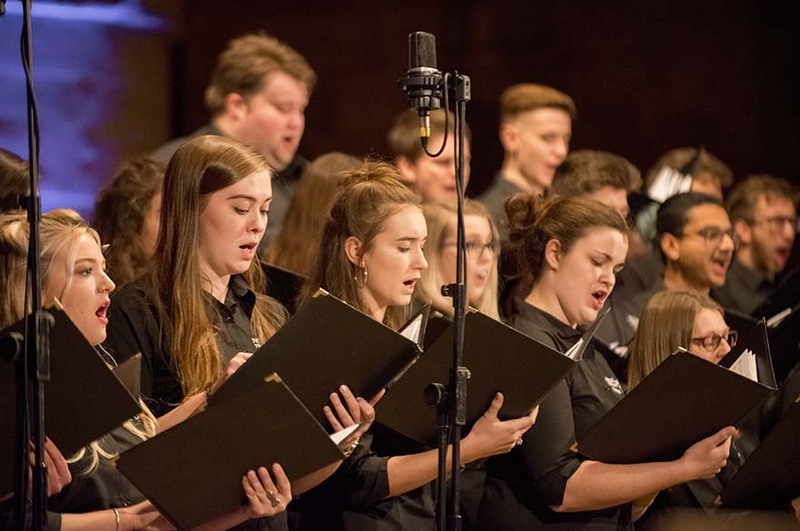 The Nottingham Trent University (NTU) Chamber Choir are looking for student soprano singers to join the ensemble, ahead of an international tour to China in April. 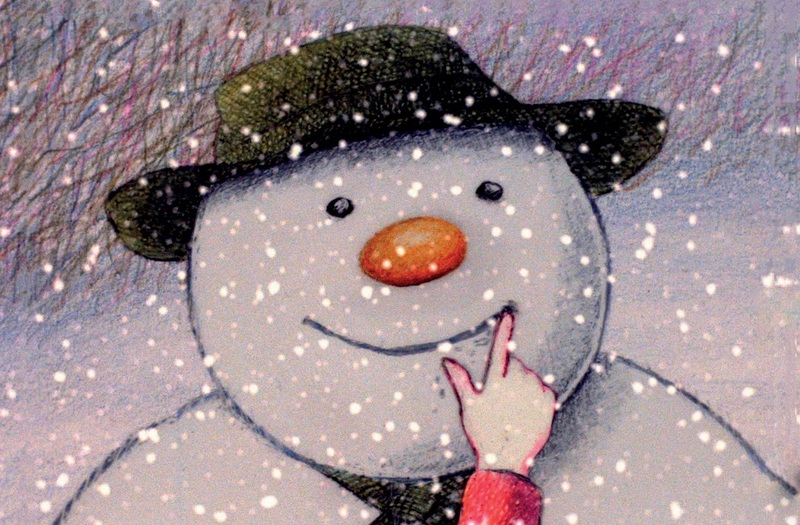 Nottingham Trent University’s Music team are searching for a local boy treble to sing the iconic song from The Snowman, as part of their Family Christmas Concert on Saturday 15 December. 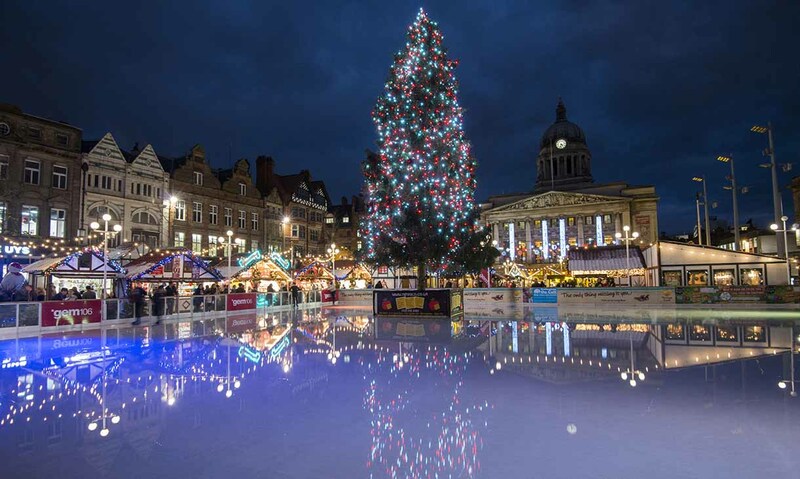 Christmas is just around the corner, and to celebrate NTU Music have some very special performances lined up in the run up to the holiday season.